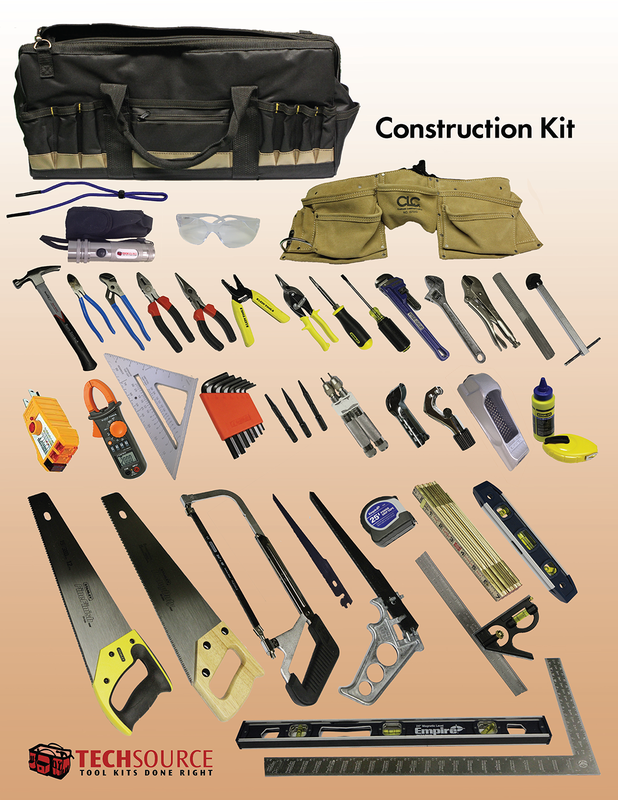 We provide a variety of toolkits that are sure to fit the needs of any trade school. 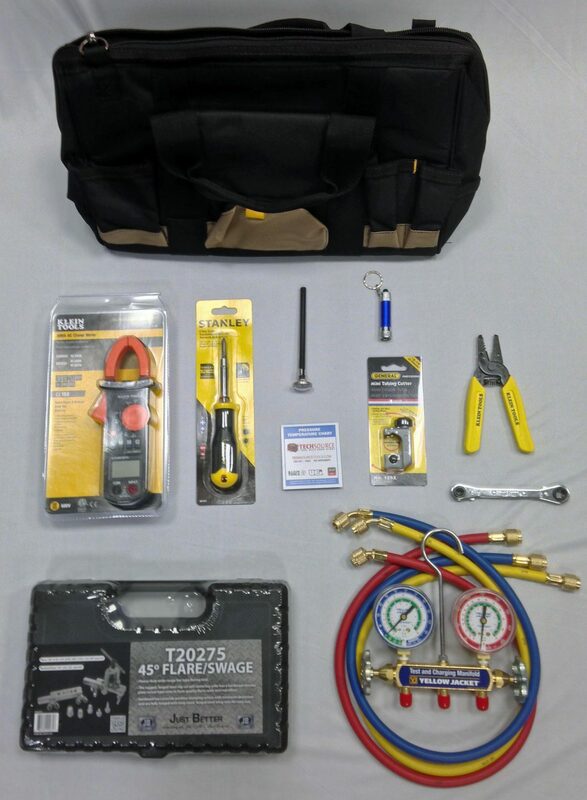 We have kits for many industries including HVACR, Plumbing, Electrical, Carpentry, Construction, Cabinet Making, Building Maintenance, CNC, Welding, Masonry and more! 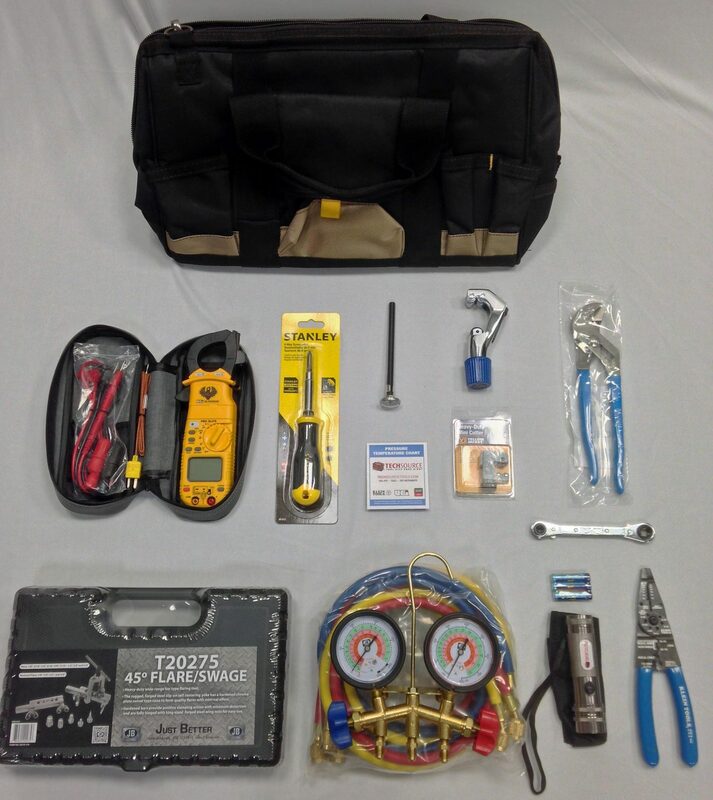 Check out our sample kits below to get a better idea of what we offer. 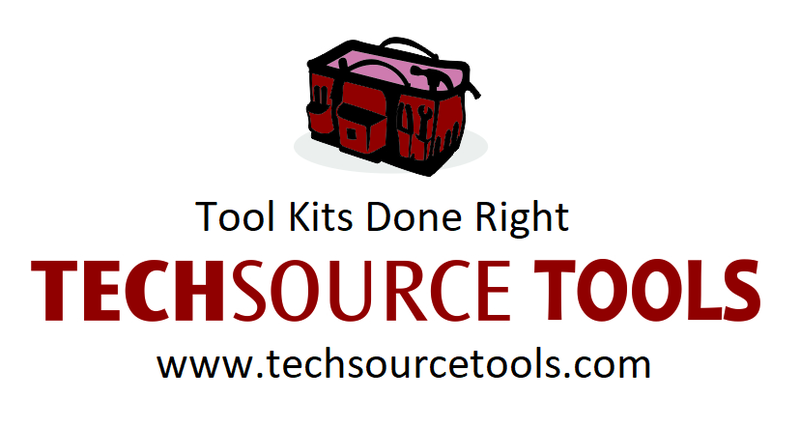 All of our kits are custom, so we can make almost any kit you need! 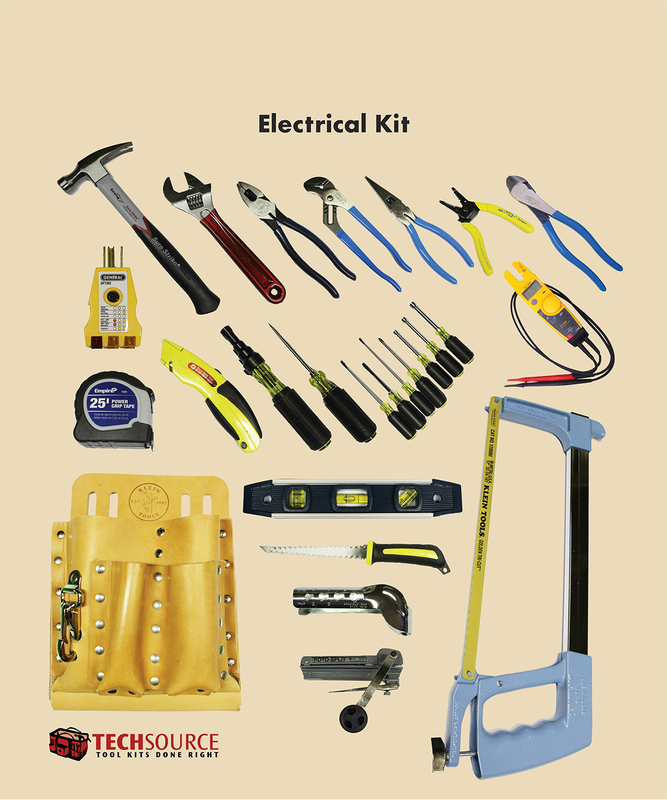 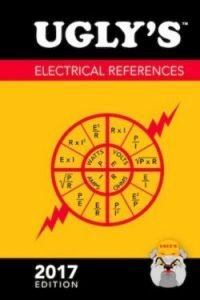 Ask us about adding the “Ugly’s Electrical References Guide” to your kit.